There is hardly a place more exciting and relaxing as the Florida Keys & Key West! Follow Colleen as she and her daughters explore the wonders of Key West, experiencing all of its natural beauty and family fun activities. 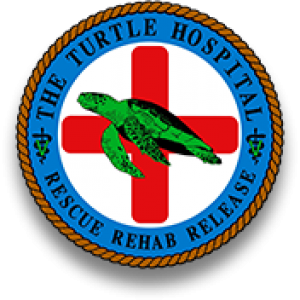 From getting to swim with dolphins to visiting the famous Turtle Hospital, they’ll have the opportunity to connect hands-on with nature, gaining a better understanding of the Keys’ wildlife. The family will also have the chance to soak up this gorgeous area by participating in fun activities such as snorkeling and exploring the Coral Reef. After a long, eventful day, Colleen and the girls will join the locals and tourists alike at Mallory Square, the hotspot for nightlife where families can enjoy good food, music, and entertainment. Click here to stream the Florida Keys Episode of “Family Travel” on Amazon Prime today!